The write-up by Mariah Smith, published on New York Mag’s TheCut, even calls the Quantico star a “modern-day scam artist” and “global scam artist”. 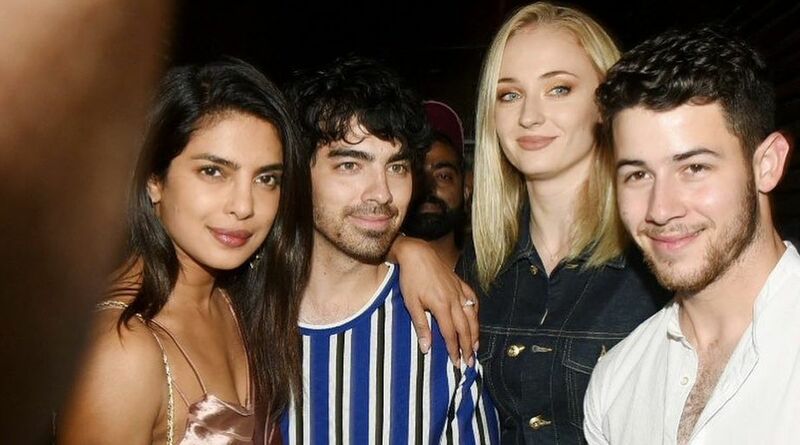 Even as people in India and world over are showering love on the newest power couple of the entertainment industry, Priyanka Chopra and Nick Jonas, a news article has called their’s a “fraudulent relationship”, and is being rightly called out. The write-up by Mariah Smith, published on New York Mag’s TheCut, even calls the Quantico star a “modern-day scam artist” and “global scam artist”. The ‘in-depth analysis’ of the love life of Bollywood actress Priyanka Chopra and American singer Nick Jonas minced no words to say the actress, who is “a little indulgent”, is cashing on the their “love”. The article has faced a huge flak on social media for demeaning the Indian actress. A lot of people have castigated the journalist and the publication, calling the write-up “misogynistic”, “pathetic”, “sexist”, “racist”, “mean” and “regressive” among other adjectives. Prominent among those the Hindi film fraternity who expressed their disappointment on Twitter were actresses Sonam Kapoor and Swara Bhaskar. Following the backlash over the offensive article, The Cut has edited out parts of it.